The Official Collegiate Licensed Zip ID Lanyard makes pep rallies and tailgates a whole lot better. 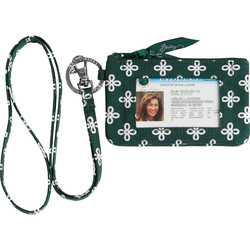 Zip ID case combined with lanyard for ultimate hands-free organization. 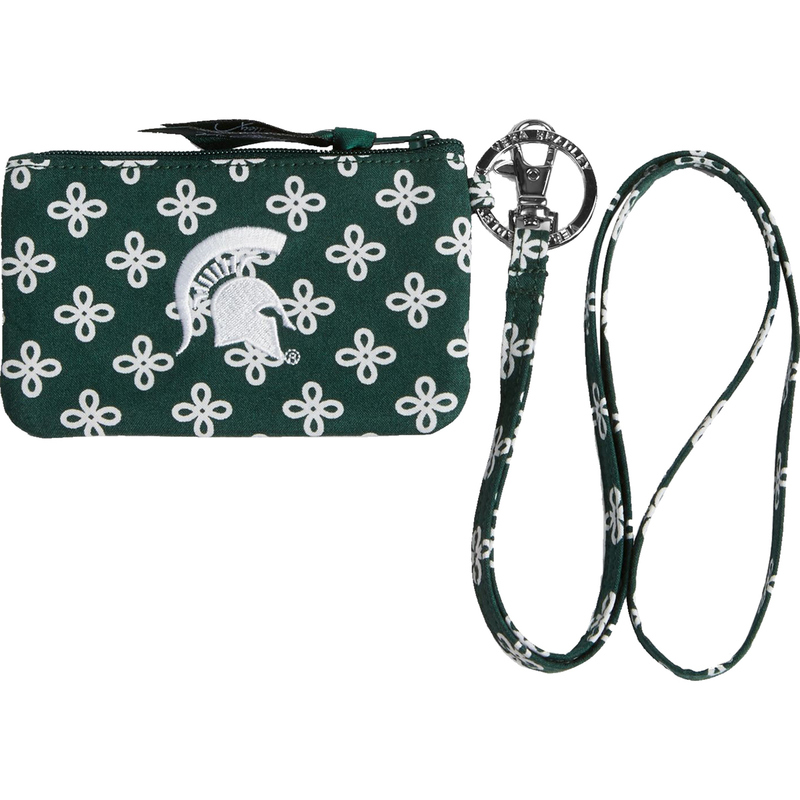 Keep ID, credit cards, cash, coins, etc in the compact case and loop the lanyard around your neck. Machine wash cold; gentle cycle; non-chlorine bleach as needed; line dry. 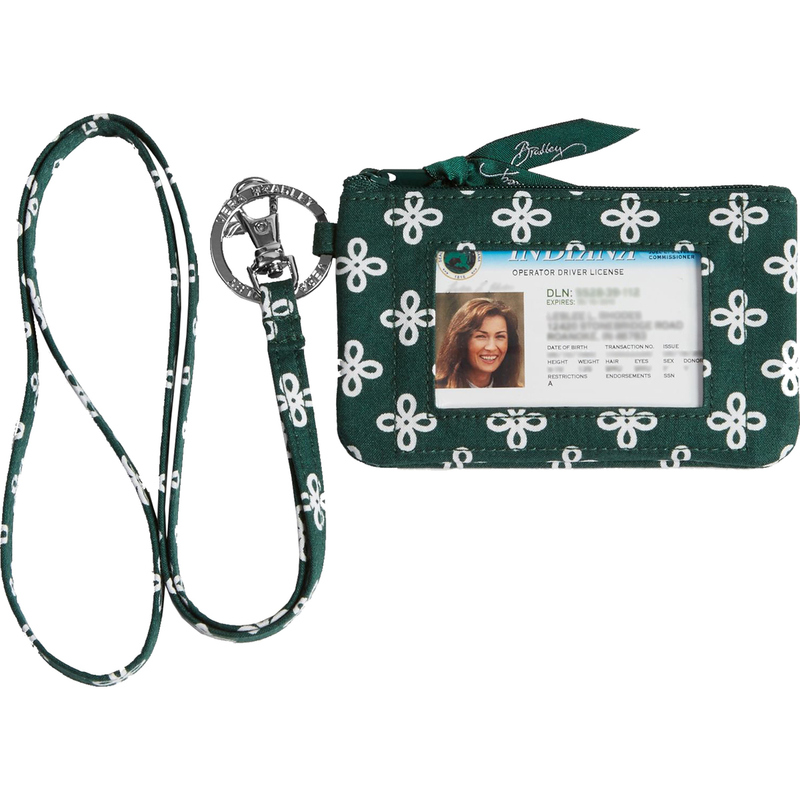 Zip ID: 5" W x 3" H; Lanyard 1/2" W x 18 1/2" H.